HH Eilika, the Dowager Princess of Leiningen, died at Amorbach on January 26 at at the age of 87. She was the widow of HSH Emich, Prince zu Leiningen. 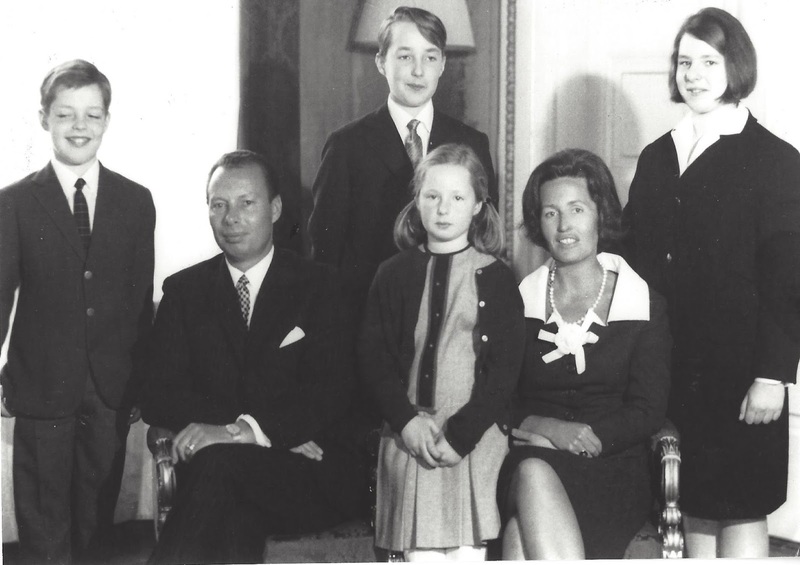 HH Duchess Eilika Stephanie Elisabeth Thekla Juliana of Oldenburg was the fourth of nine children of HRH Nikoklaus, Grand Duke of Oldenburg and his first wife. HSH Princess Helene of Waldeck und Pyrmont. She married HSH Emich Kirill Ferdinand Hermann, Prince of Leiningen, on August 10, 1950. Emich died on October 30, 1991. The Princess is survived by her four children, Princess Melita, Prince Karl Emich, Andreas, the Prince of Leiningen, and Princess Stephanie, and six grandchildren: HSH Princess Cäclie of Leiningen, Theresa Prinzessin zu Leiningen, HSH Prince Emich zu Leiningen, HSH Hereditary Prince Ferdinand zu Leiningen, HSH Princess Olga zu Leiningen and HSH Prince Hermann zu Leiningen. The late Princess was a goddaughter of the late Queen Juliana, and was one of the flower girls at Juliana's wedding to Prince Bernhard of Lippe-Biesterfeld.